4 Bedroom Semi Detached House For Sale in Stockport for Asking Price £220,000. A spacious four bedroom family home in a prime location. 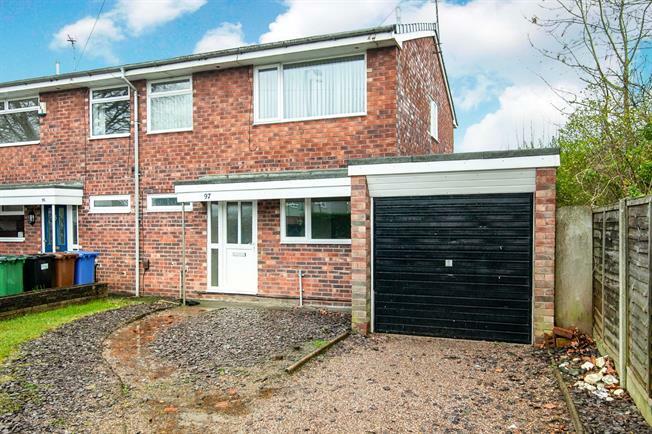 This fantastic home is in need of some modernisation and re decoration, however there is nothing at this price with four bedrooms on the market to date. The property is being sold with no onward chain and will appeal to someone looking for that hassle free move. The home has off road parking for several vehicles plus an attached garage which has potential to be converted into further living accommodation. This home has potential to extend to both the side and rear and has a superb lawned garden which is a fantastic space to be able to entertain both family and friends. A spacious four bedroom home with off road parking potential to extend and no onward chain.